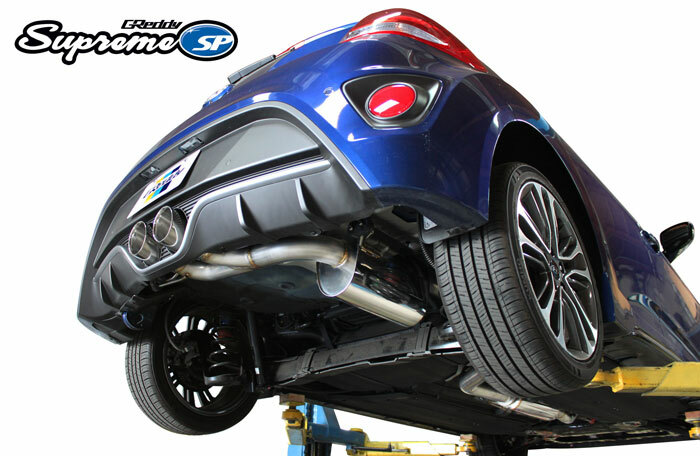 Hello Velosterturbo.org group, thank you for your interest in GReddy Performance Products. My name is Seijin and I will be moderating the pre-order group buy. 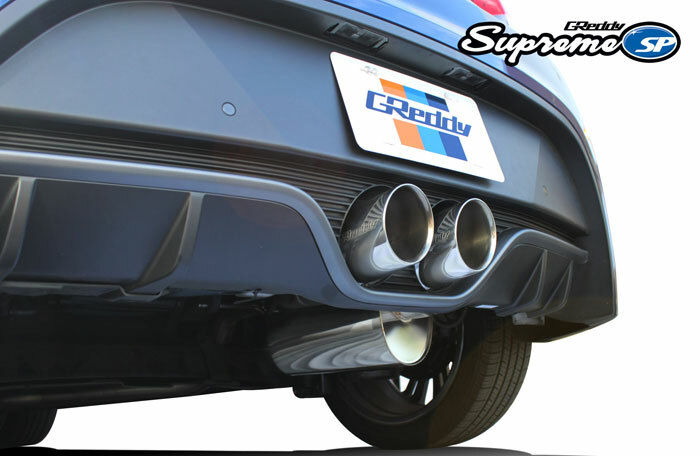 The MSRP for this exhaust is $945.00, we are offering a special group buy cost of $700.00 along with FREE shipping within the continental US (shipping to billing address only), additional shipping fees will apply to any other region. 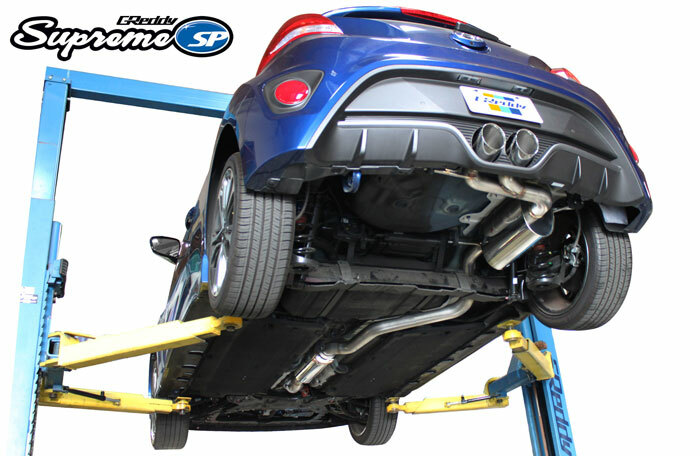 This offer is exclusive to Velosterturbo.org members, and sold direct by GReddy Performance Products. A private ShopGReddy link can be found at the bottom of this thread. In order to receive this offer, you will need an exclusive discount code that can be obtained through direct message. There will be a time limit in which we will allow orders to be placed. Initial direct message contact must be before April, 1, 2016 11:59 PM PST. First wave of production will be ready to ship in 2-3 months. For technical question please direct them to GReddy R&D. Not bad! Can we get some in car driving or drive by sounds? Last edited by Bigbird; 03-05-2016 at 07:07 PM. MrPalms and joe_cleland like this. Too many parts to list: My build thred. I second the drive by and in cabin! Please? Are those tips welded to the piping and will they be available for purchase separately? Last chance to get in on this group buy. It seems that there is not as much interest in this exhaust system as I was hoping to see. 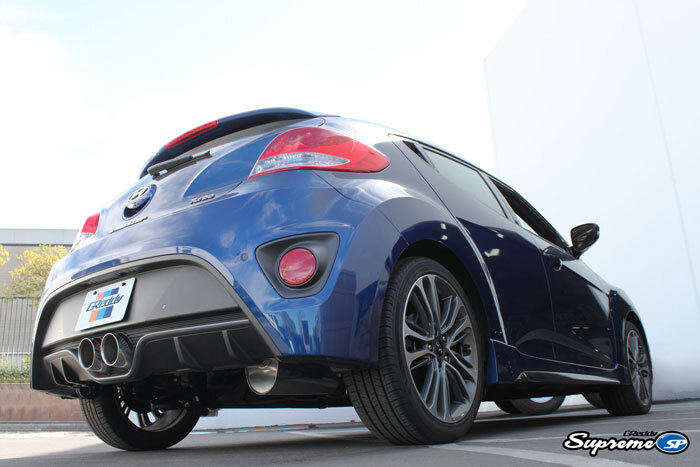 Unfortunately I have been told to abort the Veloster program since we do not have enough interest in this market. I was able to get a short 2 week extension on this program, but if we can not get at least 10 people in for a group buy we will not be putting this product into production. Can you post videos of it driving interior and exterior? $700 isn't bad but besides some non moving revs makes it hard to tell to commit to the price? Have you considered mounting the muffler so it doesn't hang as low? How many more preorders are needed? Have you contacted Pierce, socal garageworks, etc to see if they are interested? Sounds a lot like the Magnaflow & CNT catbacks, which is a fantastic sound for this car. I get compliments on mine all the time - even from cowboys in their 60s and 70s. We need 10 pre-orders to put this into production. I am working on getting a drive by audio clips. Unfortunately we will not be re-positioning the muffler. We chose to go with that size muffler because we wanted a crisp clean exhaust note without drone. Which is what we achieved. There was no other alternative in muffler positioning. I would like to point out that when standing behind the vehicle the muffler can not even be seen. I will try to get those drive by video's up by next week.